Hull City vs Rotherham is a game that counts for the 32nd Championship stage, to be played on KCOM Stadium this evening at 21:45. 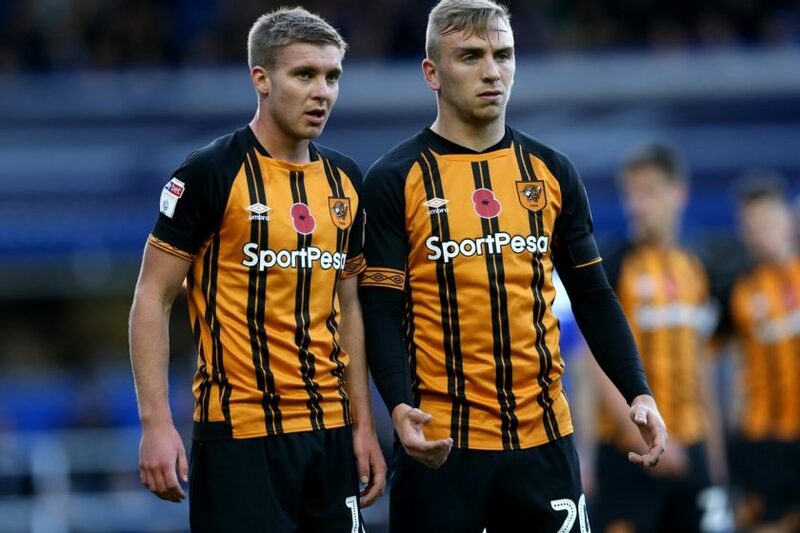 Hull City is a decent team with a fairly modest pace in the current championship edition, given that it is ranked 12th in the Championship standings, far away from the “red” area and at seven points places that can lead in the Premier League. The host of this defeat gathered 43 points during the 31 championship games so far, winning 12 wins, draw seven times, suffering 12 defeats. In all these games managed to score 43 goals, receiving three fewer. Nigel Adkins’s band has been doing very well on their own lately in the previous five games played on KCOM Stadium, winning only Brentford, Swansea, Bolton, Sheffield Wednesday and Stoke City against which he scored 16 goals, receiving only two . Rotherham is one of the second-division soccer squad teams in England, given that in this season he has no big claims, playing only to avoid relegation. The visiting team is just above the “red” area, on the 21st place, at a single 22nd point, the first to be retrograde. In the 31 stages, Paul Warne’s students have just scored 27 points, coming from five wins and 12 draws, suffering not less than 14 defeats. In all of these games, Rotherham scored 29 goals, receiving not less than 49. Hull City looks fantastic on his own, and in this fight he has a great opportunity to continue his series of victories on KCOM Stadium, given his chest with one of the weakest teams in the division.